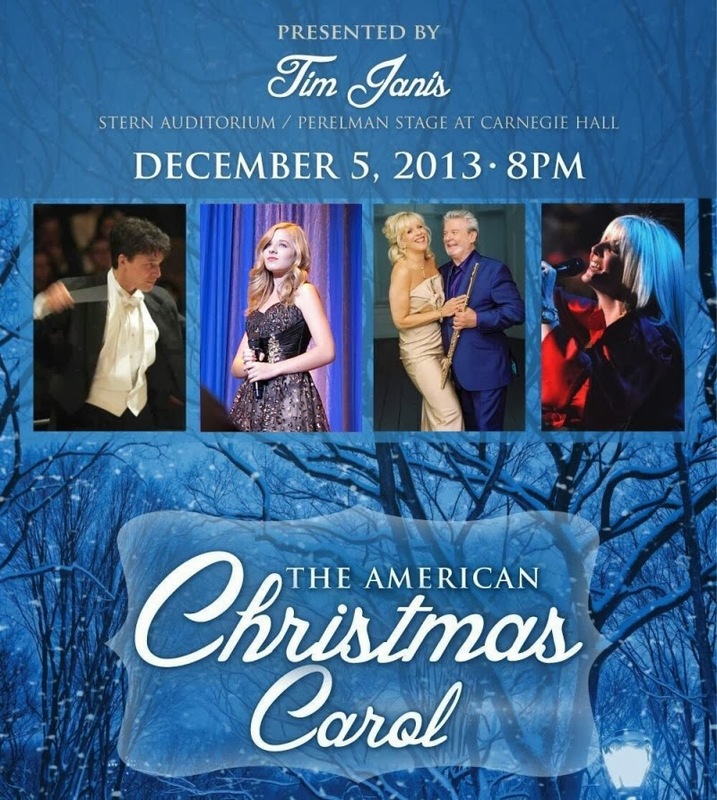 Jackie will perform in Tim Janis's The American Christmas Carol with Sir James Galway, Cindy Cruse Ratcliff, and Lumiere at Carnegie Hall on December 5, 2013. The concert is honoring Music of Hope and Kate Winslett's Golden Hat Foundation. Music of Hope has a strong focus on keeping music in our schools and heightening public awareness of its benefits. The mission of Golden Hat Foundation is to change the way people with autism are perceived, by shining a light on their abilities and emphasizing their great potential.